Our summer hair menu is here. Blo is rolling into this upcoming heat wave in style! Just in time for the Summer, we’ve released our hot new Summer Hair Menu, equipped with three pool-side approved styles (sassy attitude not included!). 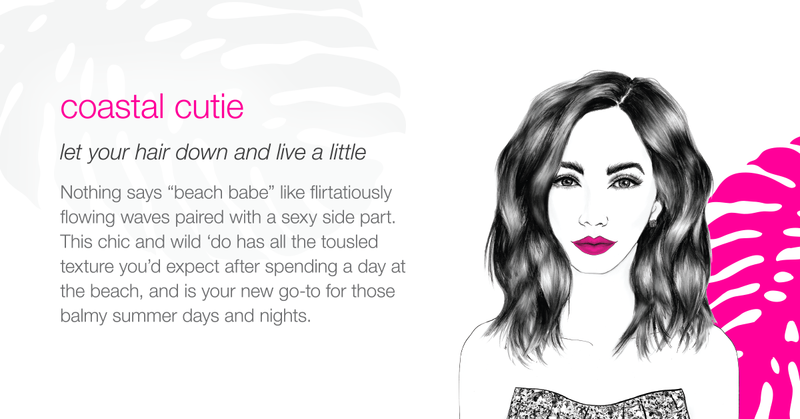 Last Summer we were ‘undone in the sun’ with a ‘beach, please’ attitude (because voluminous tresses are the only Summer body you need!). 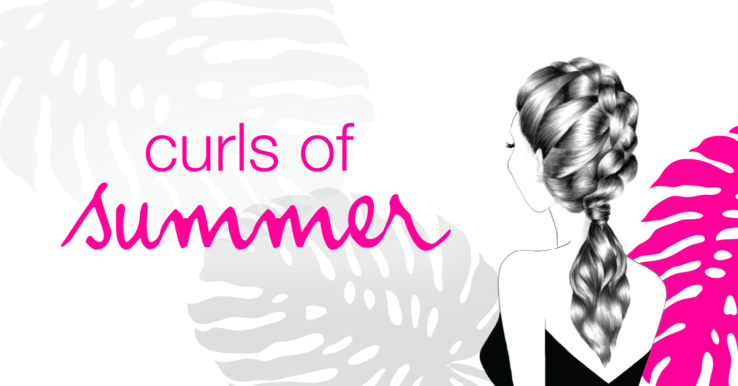 This year, we’re breaking the heat-wave and celebrating the curls of summer! 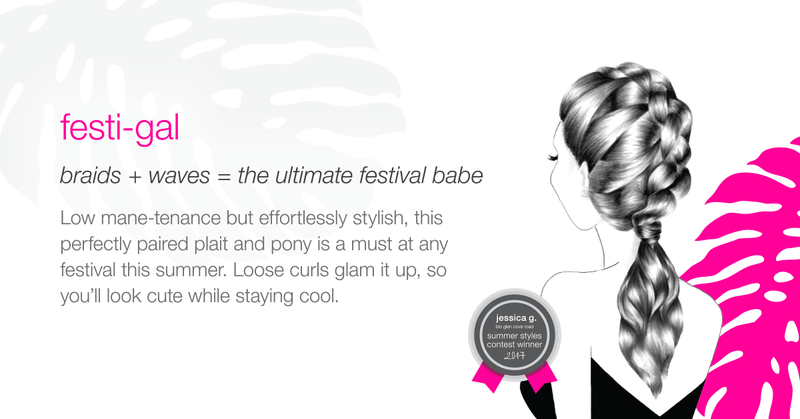 Here are our three new Summer styles available on the Blo Hair Menu at NO ADDITIONAL COST to your blow out! Make sure you tag us in your post blow out pics for a chance to be featured on our Instagram. To find the location nearest you, click here. No Blo in your city? You can become a Franchise Partner for less than you think. 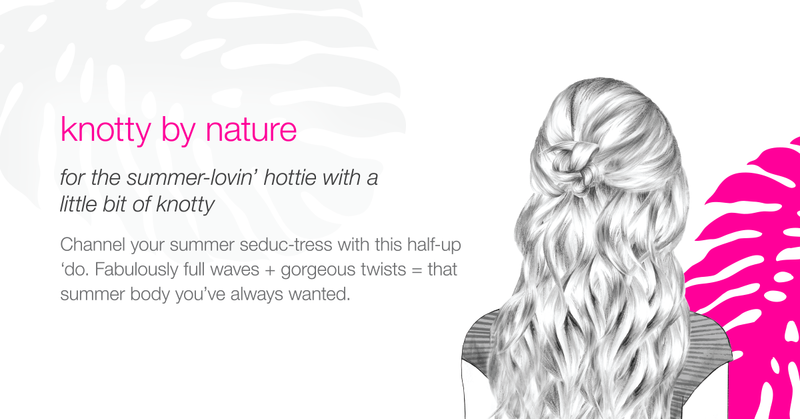 We can’t wait to blo you away this summer!